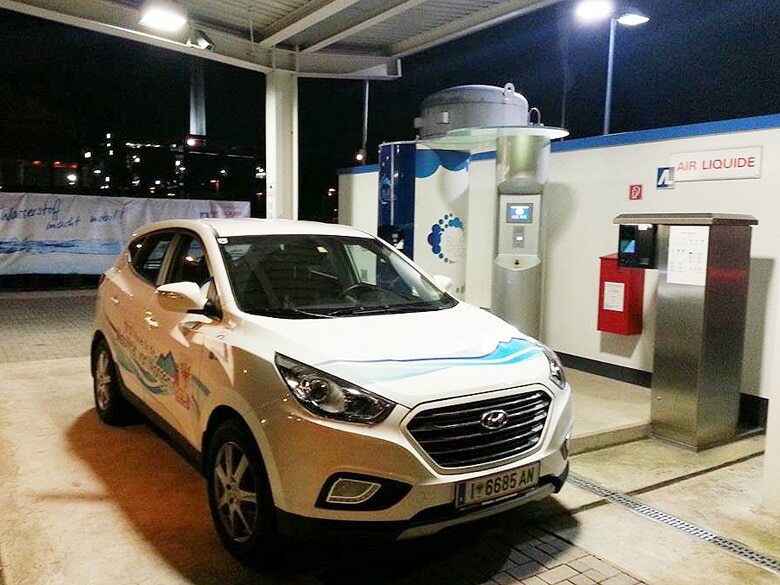 This is a report from Mortimer Schulz, the owner and founder of solutions in energy e.U., who drove a rented Hyundai Tucson ix35 FCEV on February 16th and 17, 2016 from Innsbruck to Amsterdam with a total distance of 1,099 kilometres (km). 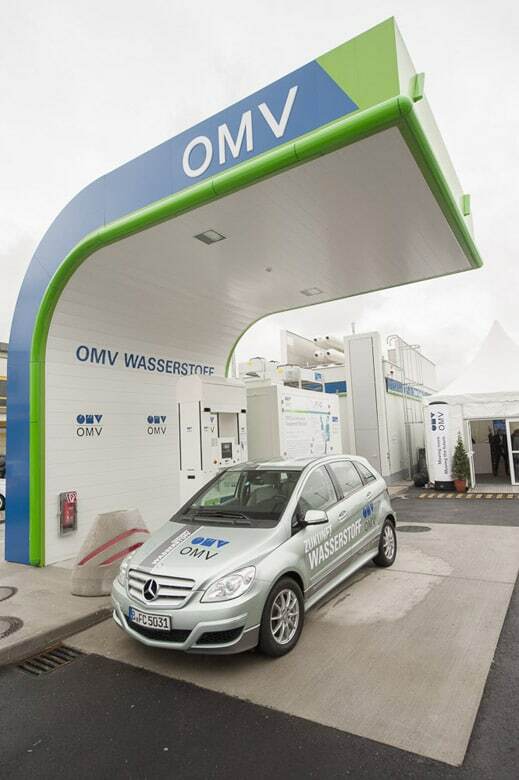 His motivation was to gain experience in pursuing a journey in a fuel cell vehicle with a limited number of hydrogen refuelling stations along the way. The four stops were Stuttgart, Karlsruhe, Duesseldorf and Helmond.